Thomas Flarety, Captain of the Student Expeditionary Company and hero of the battle for Frostmire, thought that convincing the Academy to take Eileen as their first female student in more than 200 years would bring him trouble enough. Then stories of Thomas’s magic reached Hawksmouth. Now, Thomas’s friends have started disappearing. 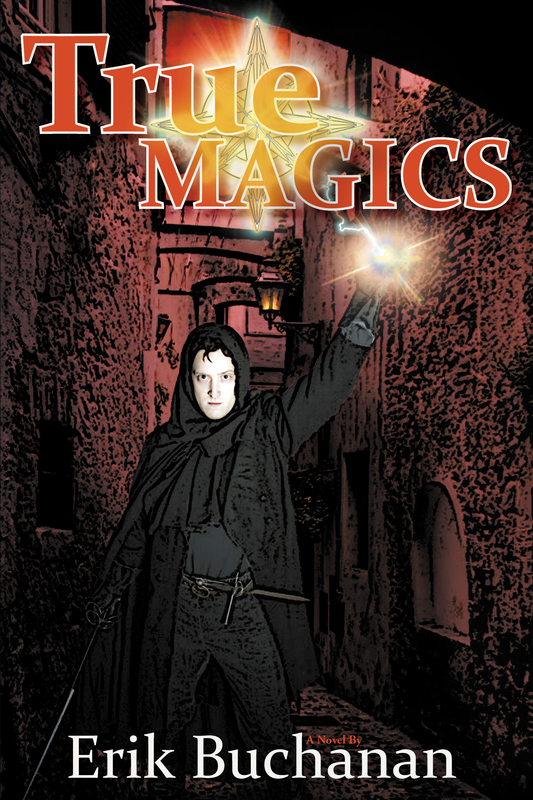 The king has ordered Thomas to keep his magic hidden and to find the other magicians in the city. The Cult of the Daughter wants Thomas for one of their own. The Archbishop wants Thomas to surrender to the Inquisitors and redeem his soul, and preachers are raging in the streets against witchcraft, the Academy and the king.